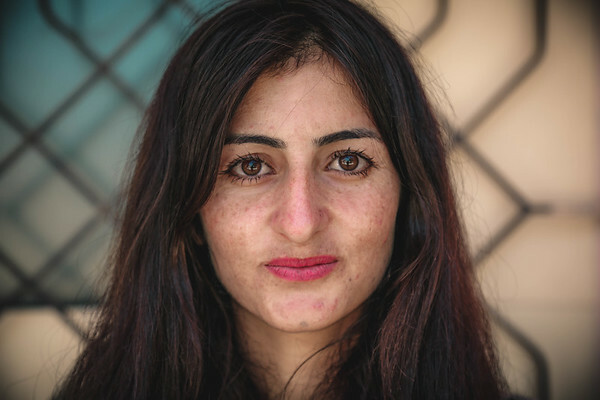 "When the IS group attacked our village we ran away to Sinjar mountain where we stayed for 8 days. Many children and elderly died on the mountain from thirst and hunger,” said Avin who is now back in Sinjar. She was displaced in Dohuk for two years where she lived in an unfinished building with her family. "Life in Sinjar town is difficult. We are back to our homes but we are not actually living, there is nothing here. We don’t have water, schools, nor hospitals. Many women died because of lack of health care. "Everywhere in the town reminds me of the 3rd of August (when IS took over in 2014). Yet no one cares, no one asks about us and if we need anything."